Donvale is another peaceful, green suburb of Melbourne, serviced by Greenbelt Garden Care’s professional gardeners. ‘Leafy’ would have to be one of the most common ways to describe Donvale, by residents and visitors alike. The residents of this delightful suburb are proud of their gardens and we provide ongoing maintenance services at many properties in the area. 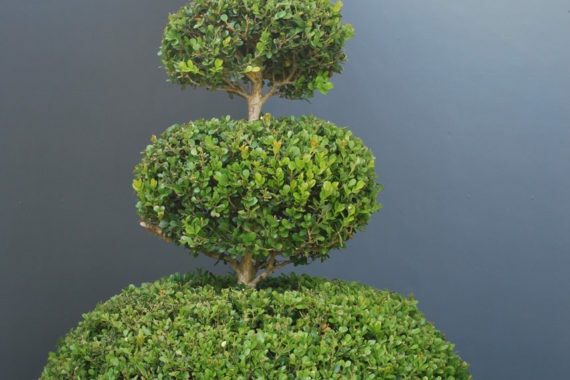 Such is the pride in the suburb’s green nature, many gardens feature topiary plants which require regular pruning to maintain their unique shape. Wander the streets of Donvale and you’ll see plants shaped into spheres, spirals, cones and more! Hedging is also popular for its ability to provide privacy while further enhancing the greenery in the area. Our expert gardeners are happy to feed and water your plants, prune your treasured topiary plants, mow your lawns and maintain tree health. Schools and businesses in Donvale can also benefit from Greenbelt Garden Care’s services, as our team is well-equipped to meet the requirements of larger areas. We also provide garden and mowing services in Mont Albert, another leafy suburb of Greater Melbourne. Greenbelt Garden Care provides residential gardening in Donvale, including mowing, feeding plants, weeding, hedging and topiary plant care. Greenbelt Garden Care provides routine fortnightly mowing and garden maintenance at an acre-block residence in Donvale.